There's an exciting night out with Neutrogena at Walgreens (Night at the “W”) coming up! Mark your calendars for this Thursday, January 23 from 4-9 pm and hit up your local Walgreens for the event. I've also got a giveaway right now for my readers from Neutrogena and Walgreens below! 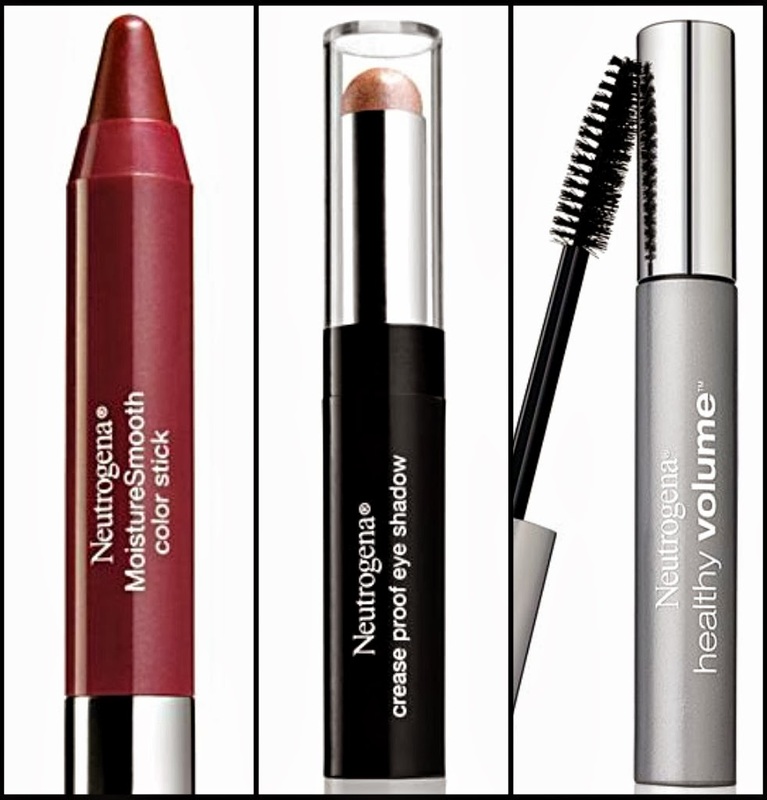 A trio of Neutrogena products including: One MoistureSmooth Color Stick, one Crease Proof Eye Shadow, and one Mascara from Neutrogena (colors/shades may vary). U.S. residents (excluding Alaska and Hawaii) only, and must be 18 or older to enter. Contest ends January 27, 2014 at midnight. *Prizes furnished and fulfilled by the manufacturer or PR company.